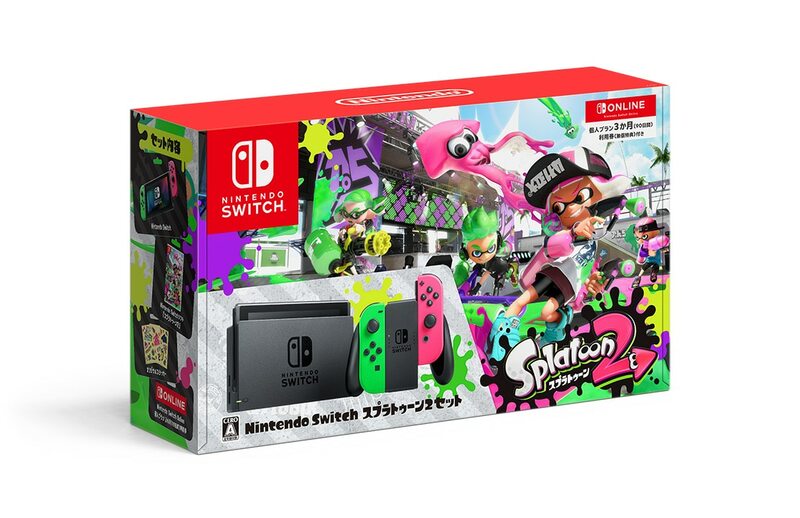 Amazon Japan has started taking international pre-orders for the Nintendo Switch Splatoon 2 Set with 90 day free trial for Nintendo Switch Online, which launches July 13. 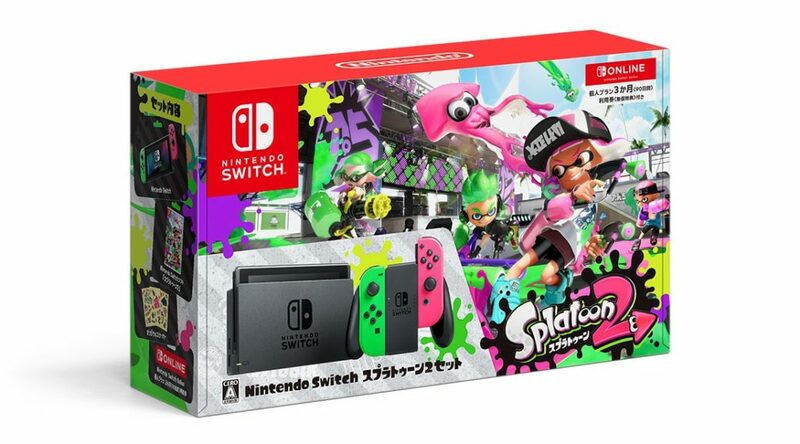 The set comes with Neon Green and Neon Pink Joy-Con, Nintendo Switch Console, a physical copy of Splatoon 2 (plays in Japanese only, but it’s region free), original stickers, and a download code to redeem the 90 day trial for Nintendo Switch Online. Buy Official Pokemon Center Merchandise! Did you know Amazon Japan sells official Pokemon Center merchandise? Best of all, they ship worldwide! Check out our guide (here) to learn how to purchase them from Amazon Japan. For available products, see our Amazon Japan articles (here).